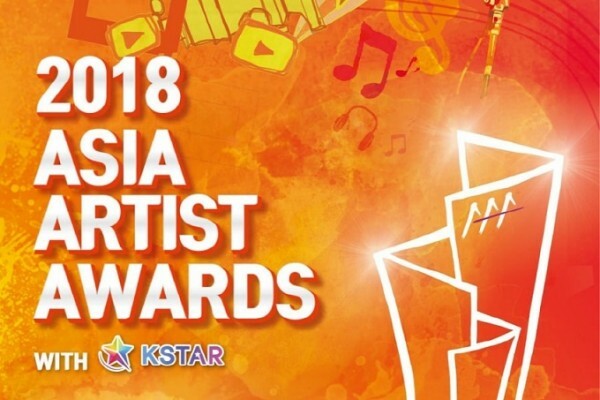 2018 Asia Artists Awards (2018AAA) was held on Nov 28 at Incheon Namdong Gymnasium. The ceremony ran over 4 hours with over 20 teams presented their performances. BTS received a total number of five awards, including Daesang (singer). While in actor/actress, Lee Byung Hun won the Daesang(actor/actress) and received four trophies. ​SEVENTEEN - Thanks + Oh My!